Share, tweet, post, blog, embed, link, upload, pin, grab, sign up, hashtag, DM, route, podcast, wiki, widget, kik, RSS, digg, mash, buzz, reader, captcha, storify, photocast. When I first joined the Marine Management Organisation (MMO) 19 months ago I didn’t know what VMS, EFF, AIS or an IFCA was and admittedly was a little bamboozled. 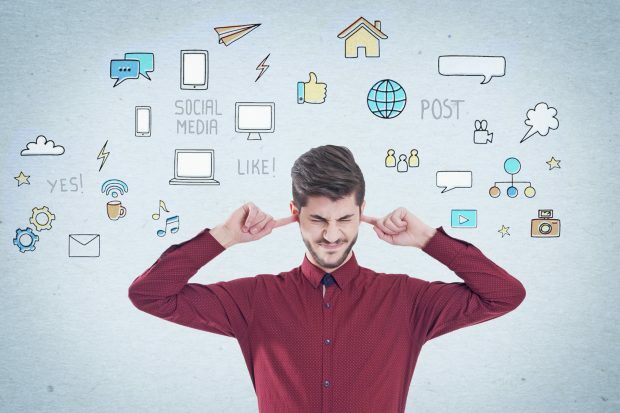 There is so much digital jargon in the world and combined with organisational acronyms it can often be a little daunting. Now it's really confusing, isn't it? What am I going on about? Well today I will explain what magic seaweed means, where you’re nearest coastal path is and at the same time give you a glimpse into the wonderful digital world we live in and how it’s helping the MMO enable sustainable growth in our marine area. And so begins the A to Z of marine management, lets go…………..
AIS is used for safety at sea, planning and logistics by recreational and commercial sea users. 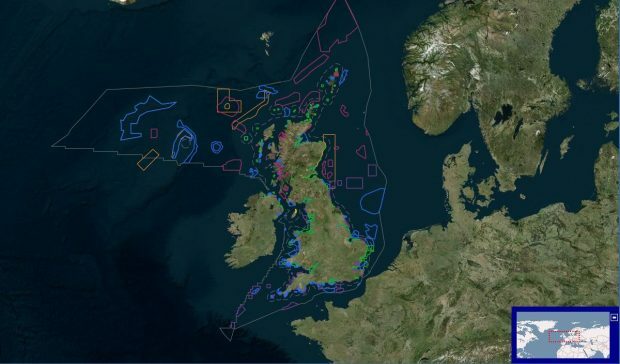 The MMO use's AIS data collected by the Maritime and Coastguard Agency (MCA) to map important shipping routes and model underwater noise. 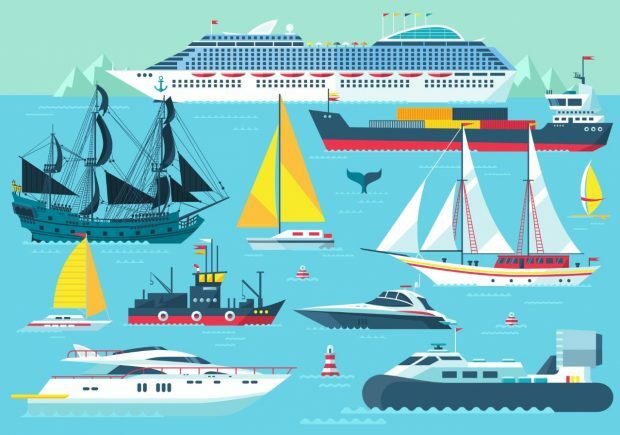 Every month typically 17 million vessel positions are recorded from 32,000 individual vessels. 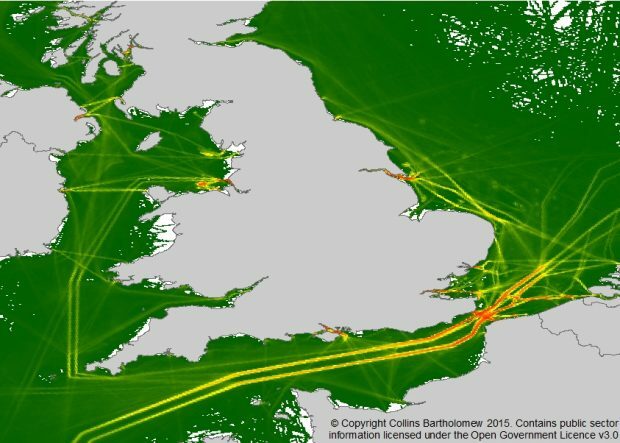 The busiest areas in UK waters see 14 thousand vessels per km² per year. MMO data can be downloaded here. Beautiful basking sharks are second largest living fish. recording your sightings. We need you! It's important you let us know your thoughts. You can get involved in our consultations through our website. One of our key stakeholders, the Environment Agency, has a handy tool called Floodplan that helps you understand the Flood Map for Planning (from Rivers and Sea). Facebook has 1.65 billion monthly active users including the MMO. Connect, find out the latest news and interact with us via our Facebook page. GIS is a system designed to capture, store, manipulate, analyse, manage, and present all types of spatial or geographical data. 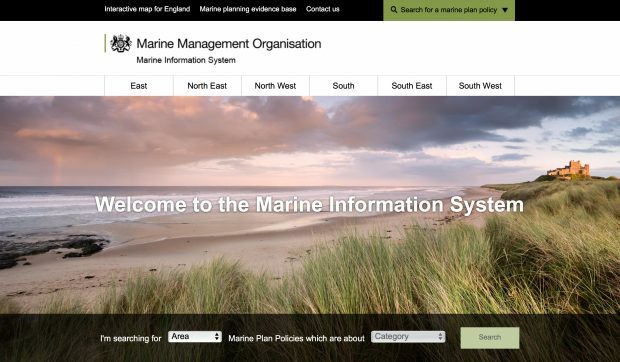 The Marine Information System uses GIS to display the appropriate marine policy documents for all of England’s marine plan areas in an accessible online, quick reference format. Not as good a name as “Boaty Mcboatface” but an extremely impressive ship. HMS Tyne is the first of a trio of River-class patrol ships built to safeguard the fishing stocks in UK. The ship is one of the busiest in the Fleet as she spends on average nine out of every ten days of the year at sea. 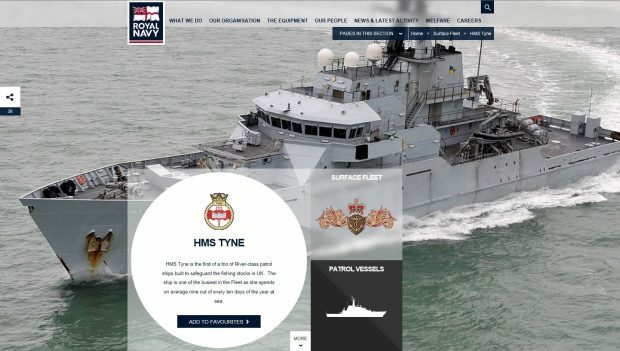 The royal navy website contains all the information on this magnificent ship. Do you know the differences between your Haddock, Cod, Plaice and Pollock? There are variations on all types of fish and it’s important that we can recognise the differences. Useful resources such as seafish identification guide assist in this process. 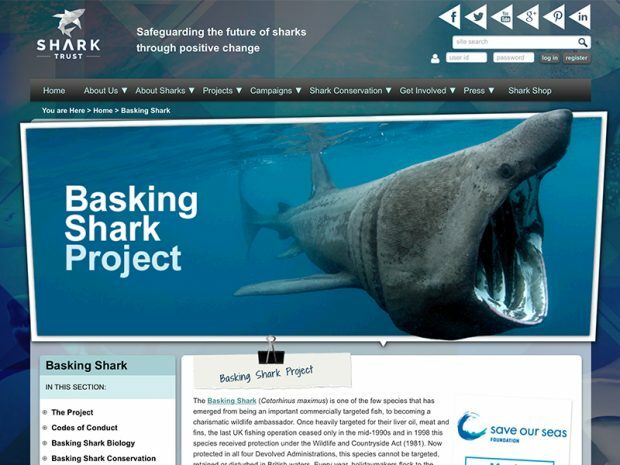 We work with lots of different organisations who have a vested interest in marine activities. 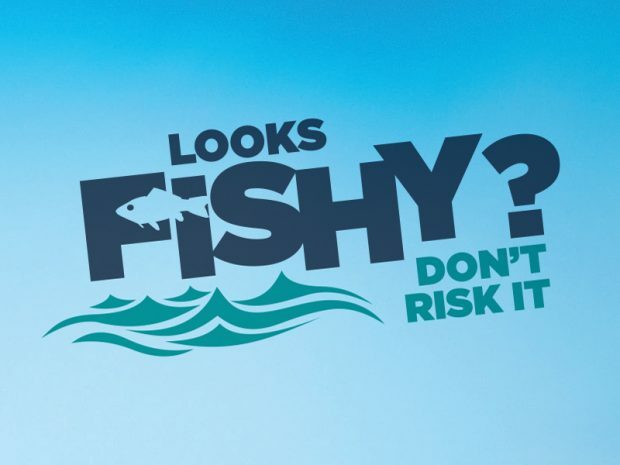 We recently joined up with Crime Stoppers to combat the selling fish without a licence in our “Looks Fishy” campaign. A word that you probably didn’t expect to see in the list but sadly this does happen due to pollution or maritime accidents. 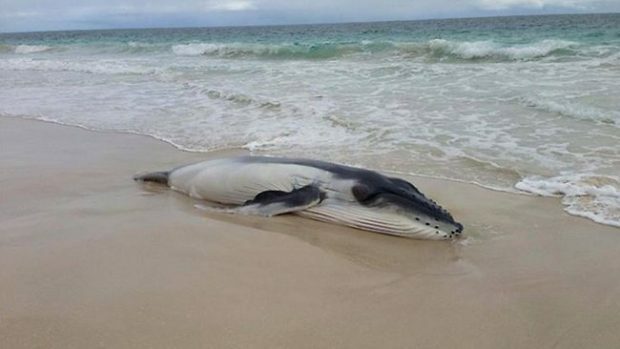 We hope that you don’t need to contact the Cetacean Stranding’s Investigation Programme (CSIP) but if you come across a stranded or dead marine animal CSIP will assist you. We licence, regulate and plan marine activities in the seas around England and Wales so that they're carried out in a sustainable way. Did you know you need a marine licence if you wanted a burial at sea? This is just one of the activities that you would require documentation for. With an incredibly varied coastline and almost every imaginable kind of beach and reef set-up available, the UK offers a huge variety of waves to the surfer prepared to suffer cold in the winter and a regular battering from strong coastal winds. 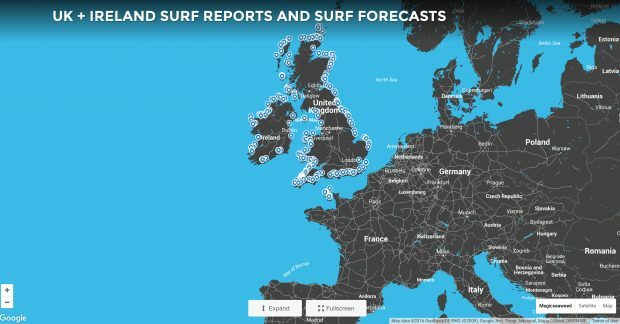 Magic Seaweed is every surfer’s best friend and provides up to date information on wave height and conditions to help you ride that perfect wave. 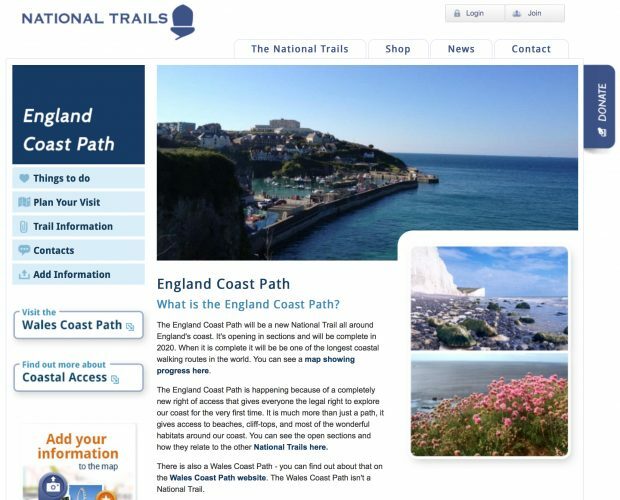 The England Coast Path will be a new National Trail all around England's coast. When it is complete it will be one of the longest coastal walking routes in the world. You can see a map showing routes here. Ocean in Google Earth is a new way for online explorers – anyone, anywhere – to dive in to the ocean. With a basic layer that shows the depth of the sea floor, this extension of the popular online Earth exploration tool also displays information such as weather patterns, currents, temperatures, shipwrecks and coral reefs. Marine protected areas (MPA) are protected areas of seas, oceans or large lakes. MPAs restrict human activity for a conservation purpose, typically to protect natural or cultural resources. 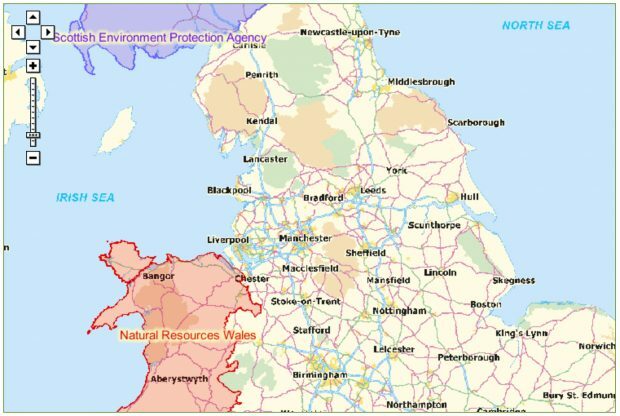 The Joint Nature Conservation Committee has an interactive map showing the areas it covers. 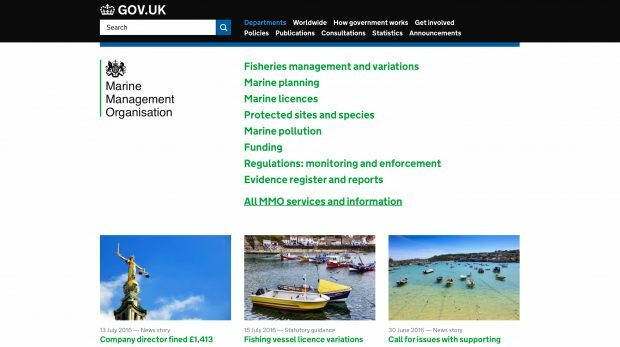 The marine environment is complex and vast and for that very reason you may have questions about fishing regulations, licence applications or wildlife and conservation. Don’t be afraid to ask a question. We answer hundreds of queries every month via email, telephone and our digital channels. If in doubt – give us a shout. Our coastline has hundreds of species of birds, big, small, colourful, feathery and tall and thanks to the simply brilliant tool from the RSPB you can now identify what birds you have seen. How many will you see today? TV’s, cars and your fridge. Chances are they came in the country via the sea as 95% of UK imports and exports travel by this method. 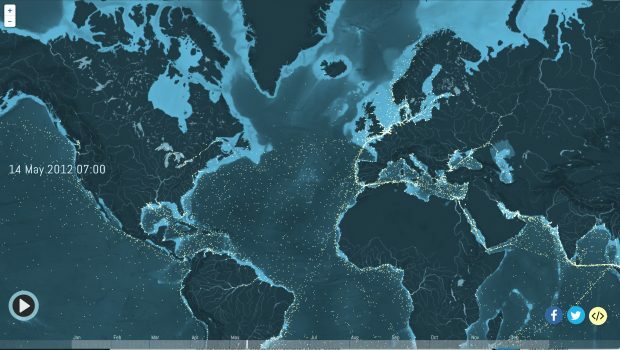 The beautiful Shipmap.org is an interactive map of commercial shipping movements based on hundreds of millions of data points from throughout 2012 and really displays how busy our seas are. We love to interact with you online and you can take part in discussions via our Twitter channel and be part of our 4,000 strong community. Whilst we hope you never need to visit this section its important you know where to go to provide feedback. 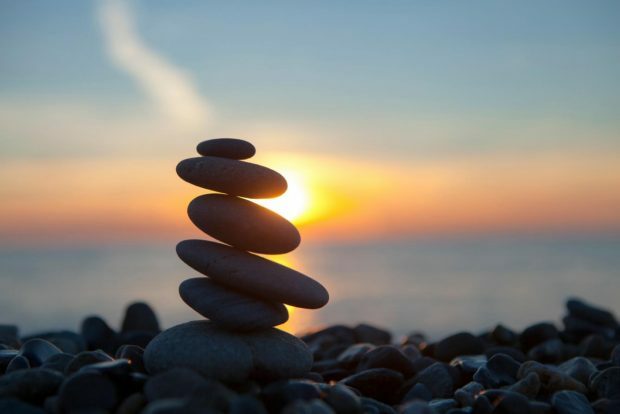 If you are not satisfied with any aspect of our service we encourage you to let us know and we will do our best to resolve the matter as quickly as possible. Vessel Monitoring Systems (VMS) is a system that is used in commercial fishing to allow the MMO to track and monitor the activities of fishing vessels and ensure fisherman are safe and accounted for when at sea. A device upon a vessel sends signal to satellite that tracks where in the world it is, much like satnav for sea. 34,666,667 slices of toast. 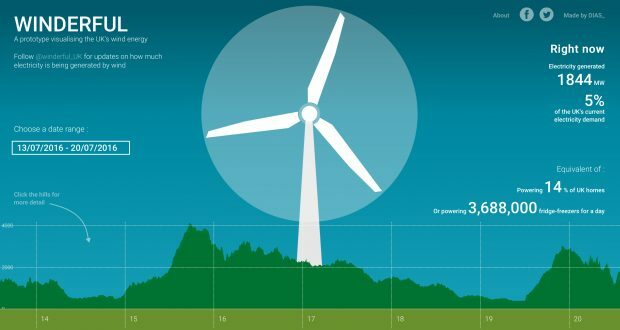 At the time of writing this blog that’s what UK wind energy was generating. Check out the fun and creative Winderful website to see how wind energy is helping the renewable energy sector. Ok I cheated here as X is hard so forgive me. The MMO has an Xcellent website that is a one stop shop for information on funding grants, how to report an oil spill and how you can get involved in marine planning. Again; I apologise for bending the rules. YouTube contains all of the MMO videos including the very insightful Marine Planning animation. I hope that I have not blown your mind but instead made you think a little bit more about how amazing our seas are and that we all play a part in looking after them. Complex and beautiful at the same time, our coastline is stunning and the sea is our gateway to the world. 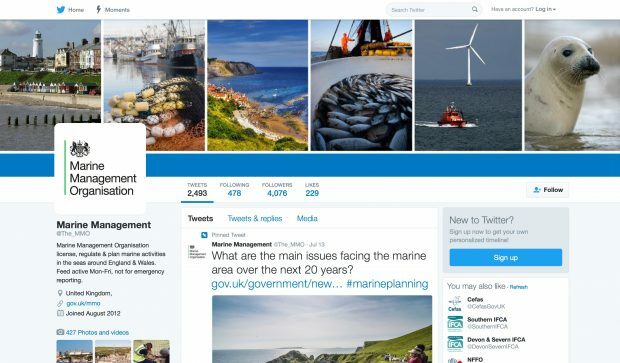 As an island nation I am proud to be part of an organisation helping facilitate marine activities.